1. 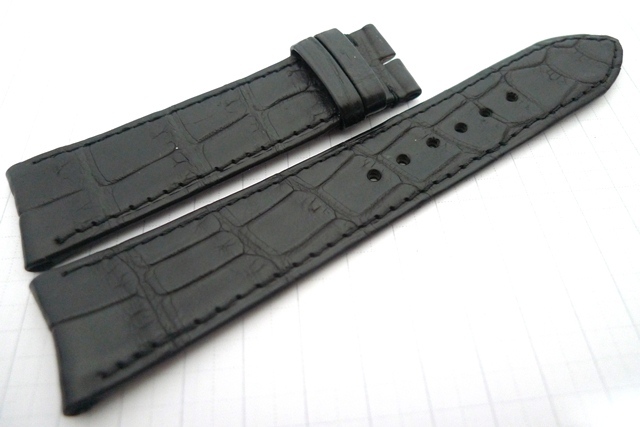 Black LVMH US Alligator for the JLC Reserve de Marche & Master Control. Width: 19/16mm. Length: 115/75mm. Curved Lugs. Folded/Turned Edges. Perfect Alligator Patterns. Price: USD189 Paypal & Delivered. 2. Godiva Brown Louisiana Alligator for the JLC Reserve de Marche & Master Control. Width: 19/16mm. Length: 115/75mm. Curved Lugs. Folded/Turned Edges. Perfect Alligator Patterns. Price: USD189 Paypal & Delivered. 3. Havana Brown LVMH Louisiana Alligator. Width: 19/16mm. Length: 115/75mm. Folded/Turned Edges. 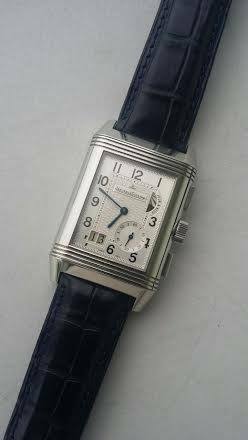 Perfect for the JLC Reverso. Price: USD189 Paypal & Delivered. 4. Godiva Brown Alligator for the JLC Reserve de Marche & Master Control. Width: 19/16mm. Length: 120/80mm. Curved Lugs. Perfect Patterns. Price: USD179. 5. 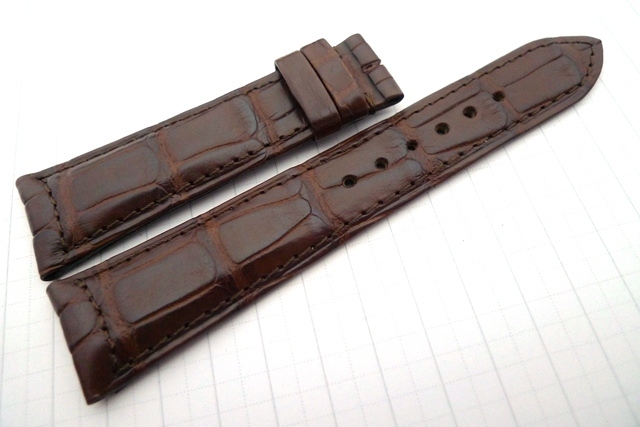 Tobacco Brown Alligator for the JLC Master Control. Width: 20/16mm. Length: 110/70mm. 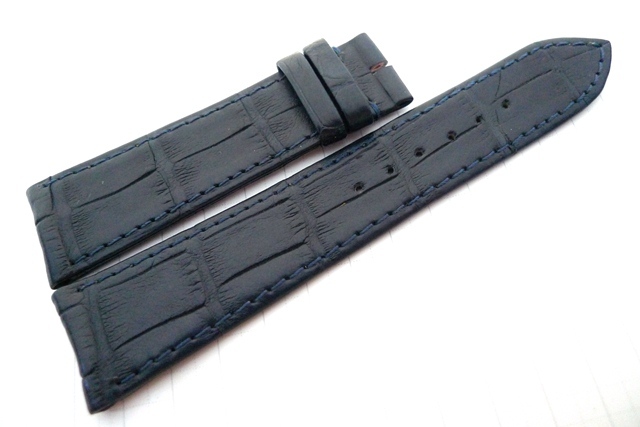 Short Strap. Folded Edges. Curved Lugs. Perfect Patterns. Price: USD189. 6. 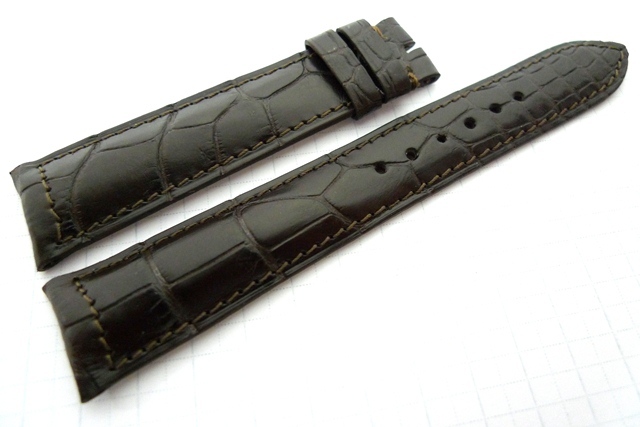 Choco Brown LVMH Louisiana Alligator for the JLC Reserve de Marche & Master Control. Width: 20/16mm. Length: 115/75mm. Curved Lugs. Perfect Patterns. Price: USD189. Sold & Now Taking Orders. 7. 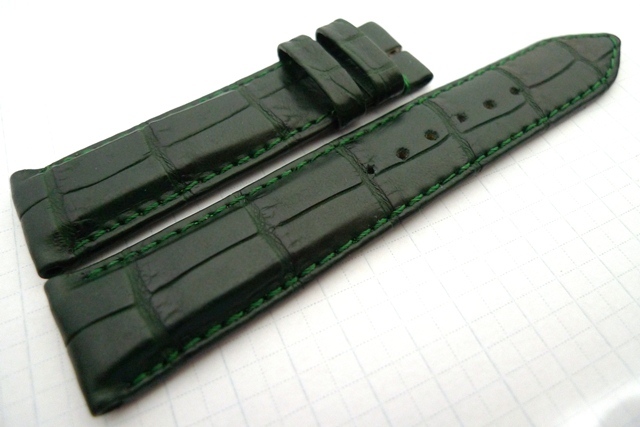 British Racing Green for the JLC Reverso. 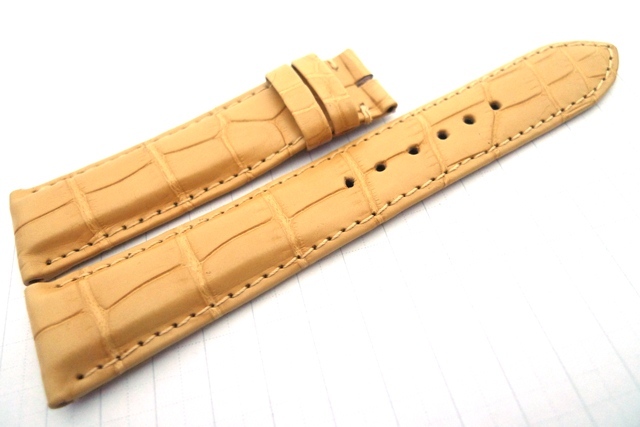 Width: 20/18mm. Length: 115/75mm. Thickness: 5.5mm Tapering to 3mm. Folded Edges. Perfect Patterns. Price: USD179 Paypal & Delivered. 8. Hermes Mais. 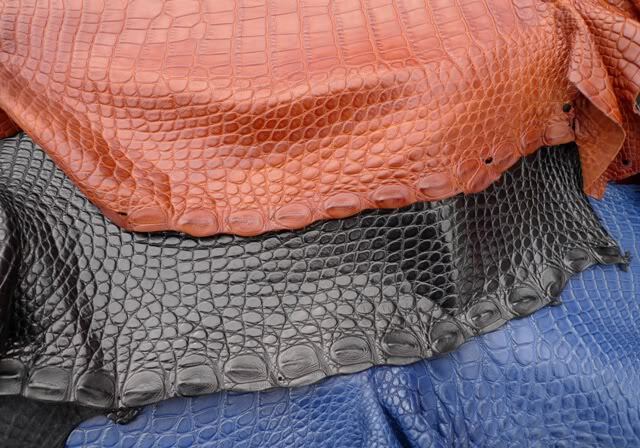 LVMH US Alligator Skin. Width: 20/18mm. Length: 120/75mm. Thickness: 5.5mm Tapering to 2.8mm. Folded Edges. Perfect Patterns. Price: USD199 Paypal & Delivered. Sold & Now Taking Orders. 9. 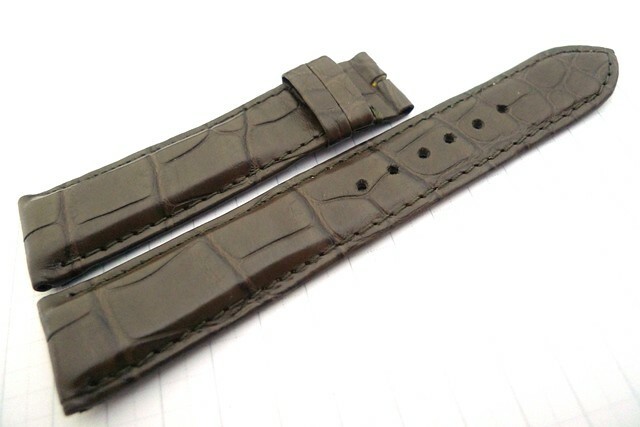 Olive Grey LVMH Louisiana Alligator. Width: 20/18mm. Length: 120/75mm. Thickness: 5 mm Tapering to 2.8mm. Folded Edges. Perfect Patterns. Price: USD189 Paypal & Delivered. 10. 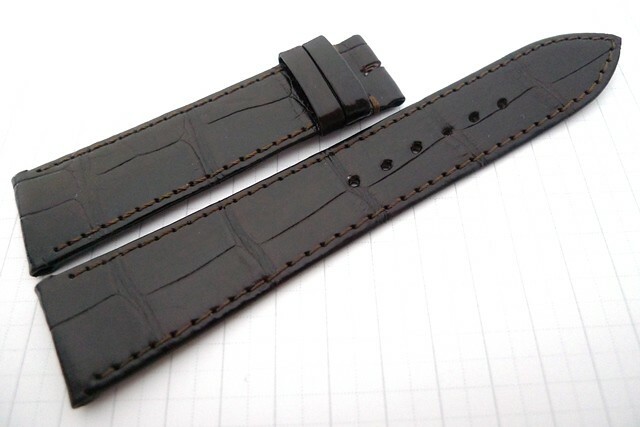 Gloss Choco Brown LVMH Louisiana Alligator for the JLC Reverso. 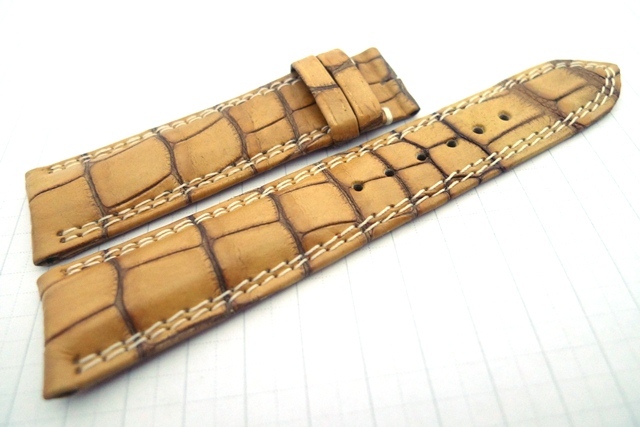 Width: 20/18mm. Length: 120/80mm. Thickness: 5.5 mm Tapering to 2.8mm. Folded Edges. Perfect Patterns. Price: USD189 Paypal & Delivered. 11. Classic Black LVMH Alligator with Ivory Stitches. 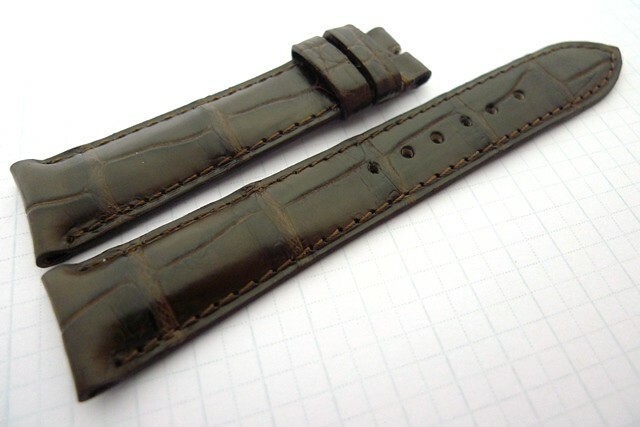 Width: 21/18mm. Length: 115/75mm. Curved ends. Price: USD189. 12. 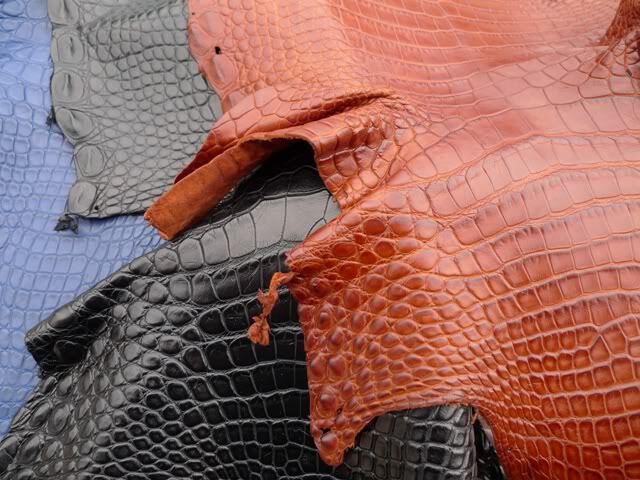 Choco Brown LVMH Alligator. 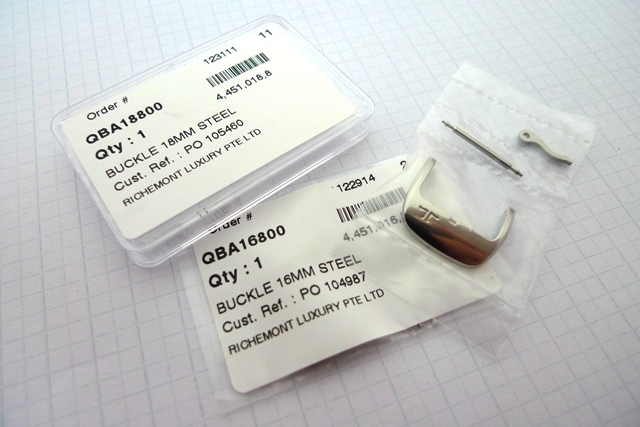 Width: 21/18mm. Length: 120/75mm. Curved Ends. Price: USD189. 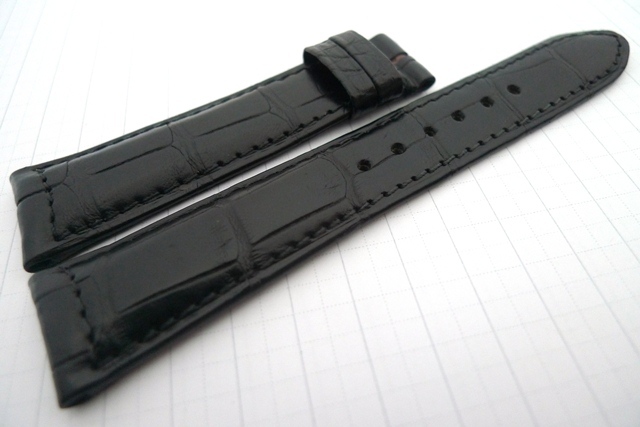 Made per Original Strap JLC Ultra Thin Moon. 13. Navy Blue. Width: 21/18mm. Length: 115/75mm. Curved Ends. Folded/Turned Edges. Price: USD189. 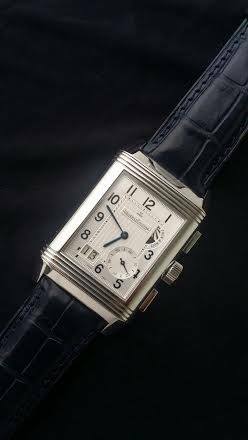 Made per Original Strap JLC Ultra Thin Moon. 14. Black. Width: 21/18mm. Length: 120/75mm. Curved Ends. Folded/Turned Edges. Price: USD179. 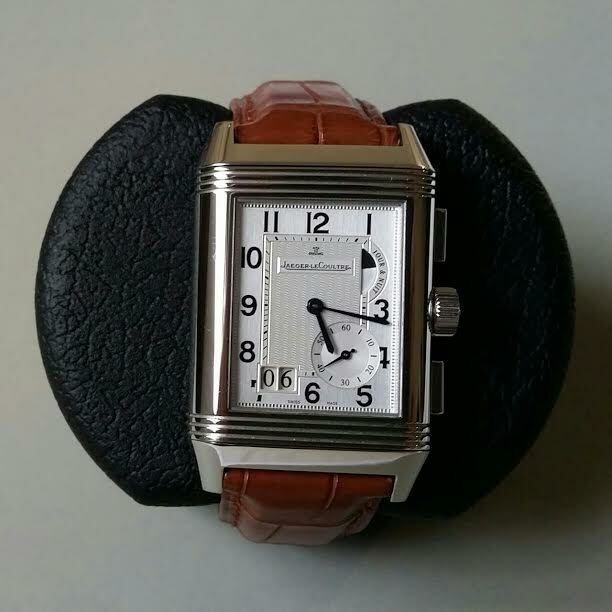 Made per Original Strap JLC Ultra Thin Moon. 15. Aged Gold LVMH. Width: 21/18mm. Length: 120/75mm. Curved Ends. Folded/Turned Edges. Price: USD199. 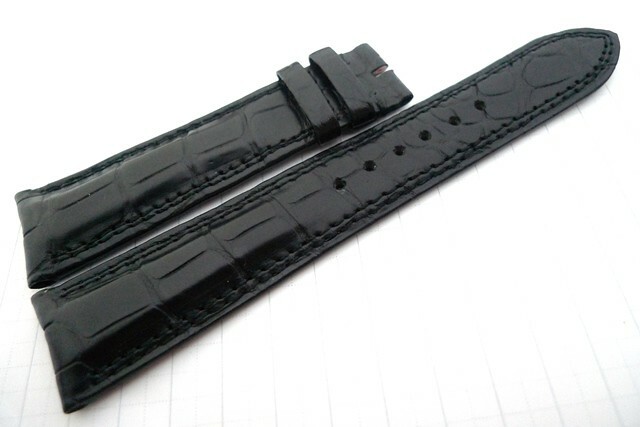 Made per Original Strap JLC Ultra Thin Moon. The skin was meticulously hand-finished by the LVMH Master Tanner to create the effect. 16. Classic Black LVMH Alligator with Double Stitches. Width: 21/18mm. Length: 125/80mm. Long. Curved ends. Price: USD199. 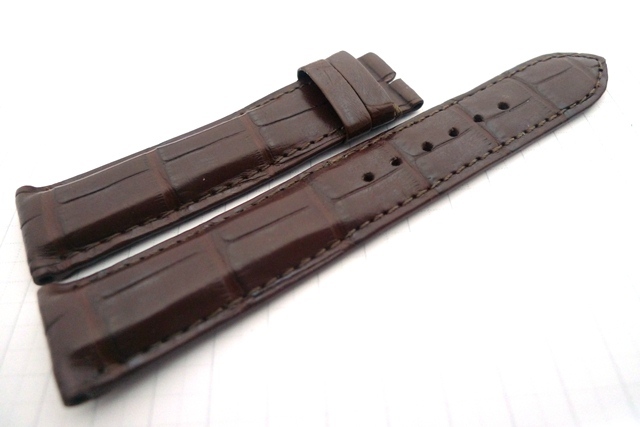 Made per Original JLC Strap for Master Compressor. 17. 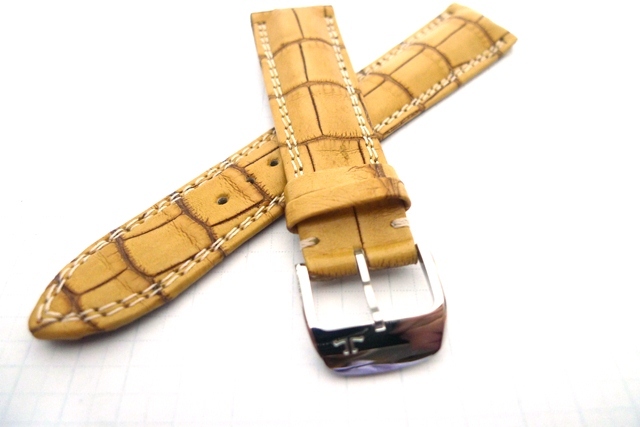 Choco Brown LVMH Alligator with Double Ivory Stitches. Width: 21/18mm. Length: 115/75mm. Curved ends. Price: USD189. Made per Original JLC Strap for Master Compressor. Sold & Now Taking Orders. 18. 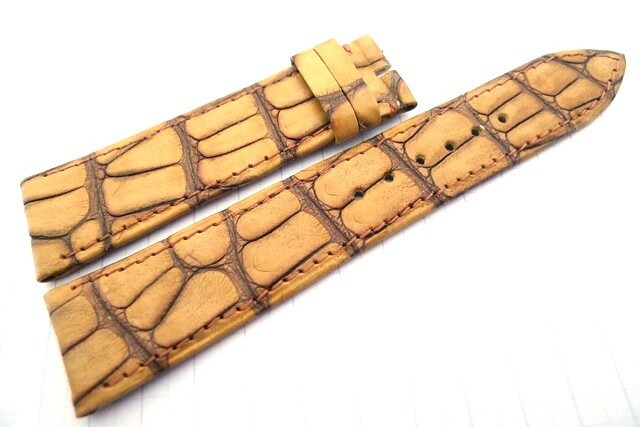 Aged Gold LVMH Alligator with Double Ivory Stitches. Width: 21/18mm. Length: 115/75mm. Curved ends. Price: USD199. 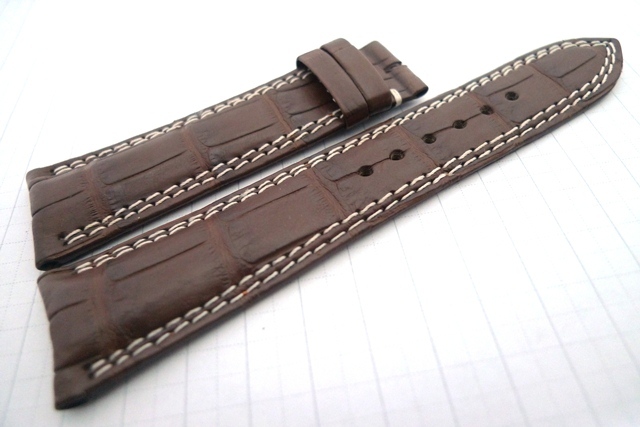 Made per Original JLC Strap for Master Compressor. The skin was meticolously hand-rubbed by the Master Tanner at LVMH to create this effect. Sold & Now Taking Orders. 19. 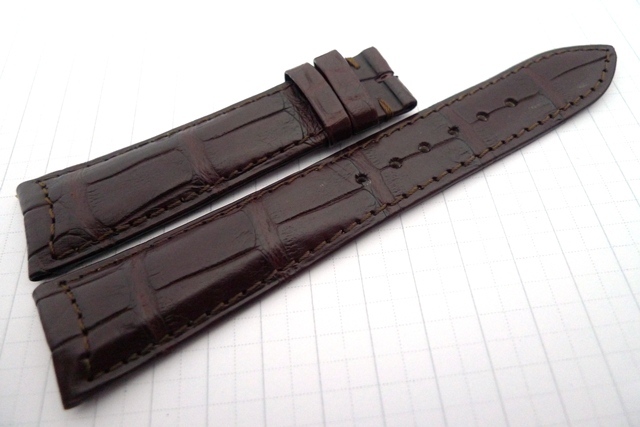 Original 16 & 18mm JLC Tang Buckles. Brand New. Price: USD180. Takes 4 months to order from Switzerland. Now In Stock.